Online reviews help us learn how we can improve our business to make sure you’re 100% satisfied as our customer – reviews also help other people in your community know they’ll receive the same great service! If you value the quality of our work as much as we do, please consider leaving an online review by using any of the links to the right! 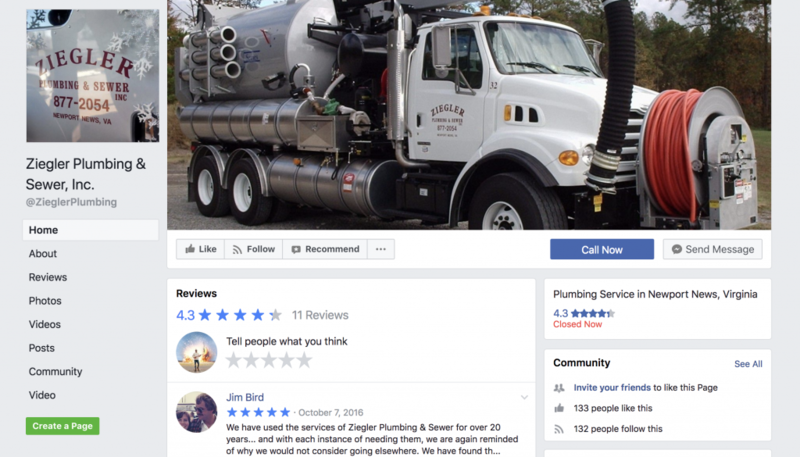 Reviewing Ziegler Plumbing on Facebook is easy and we appreciate your support and feedback. Once logged in to facebook follow the steps below. 1. Go to the Reviews section on the left side of the Page’s Timeline. 2. Click the gray stars to choose a rating and write an optional review. 3. Click to select your audience. 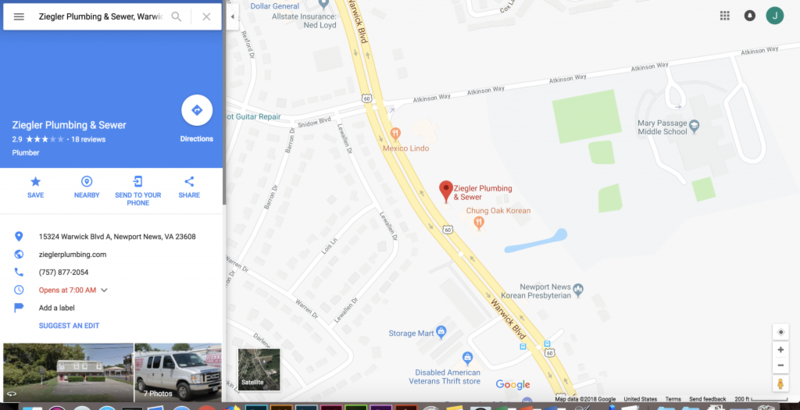 Leaving a Google Review for us is easy! Click the link below to leave a review.